Here's the latest desperation act by the Dems. 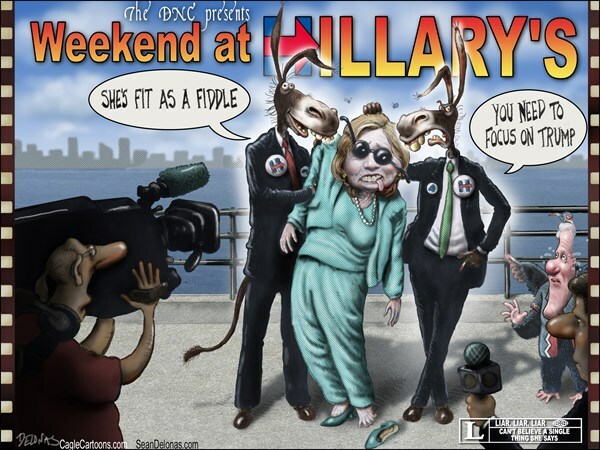 Btw, just what is Hilliary's weight? She's shaped like a pear. WASHINGTONEXAMINER) — David Plouffe, who served as then-Sen. Barack Obama’s campaign manager in 2008, pushed back against talk about former Secretary of State Hillary Clinton’s health and argued that Trump’s health and weight should be an issue moving forward. Plouffe, who has endorsed Clinton, noted to NBC’s Chuck Todd that Trump would be the heaviest president since William Howard Taft. He made the remark in response to a tweet by former Obama adviser David Axelrod, who wondered Sunday what the cure was for “an unhealthy penchant for privacy” that has hurt the Clintons. You'll love this. 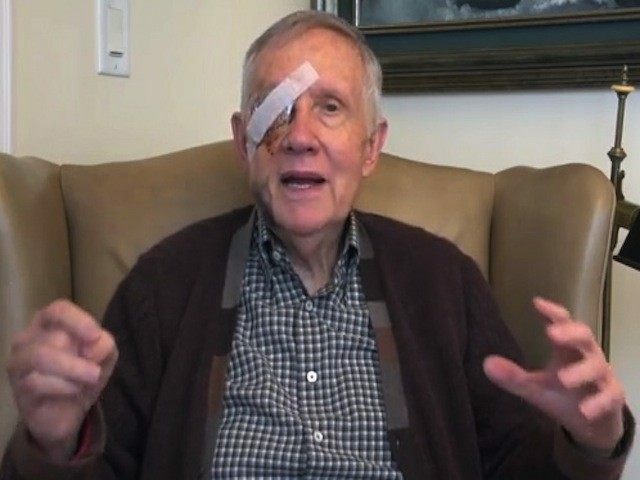 An absolute Rogue's Gallery of Leftist losers: Murray, Durbin, Schumer, and Reid as the talking mannequin. Do these people seriously believe this sort of nonsense is somehow going to substitute for a video showing Hilliary collapsing? Seriously? This one's a Bull's Eye!!! These Dems are so CORRUPT!!! Political Slime!!! They never hang around The Truth for long. Eventually, The Truth destroys them.